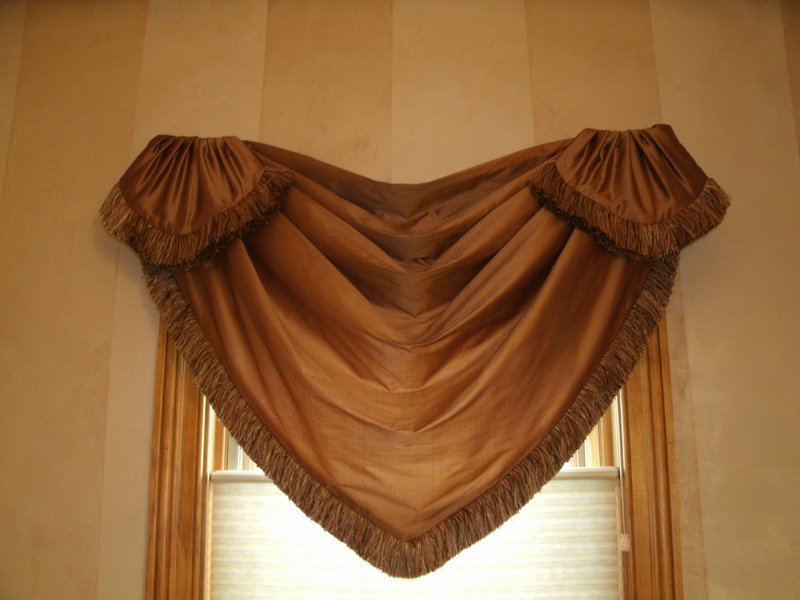 Drapery details can transforms the usual into an extra unique! 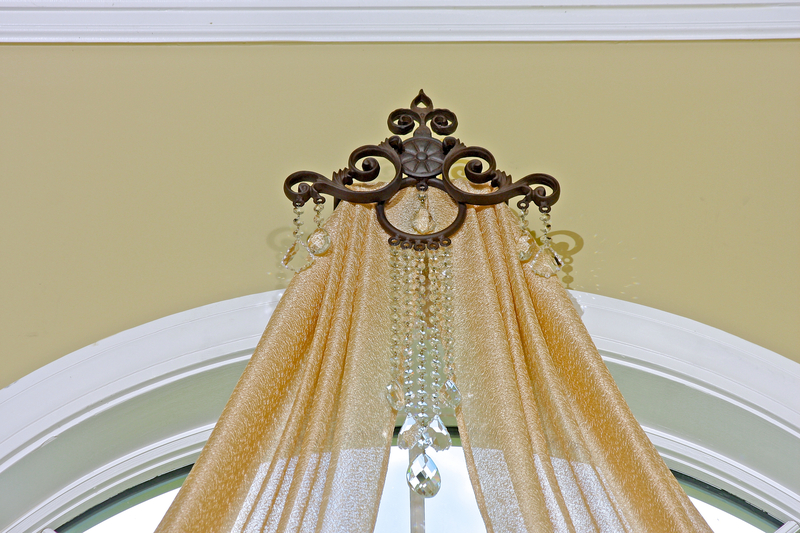 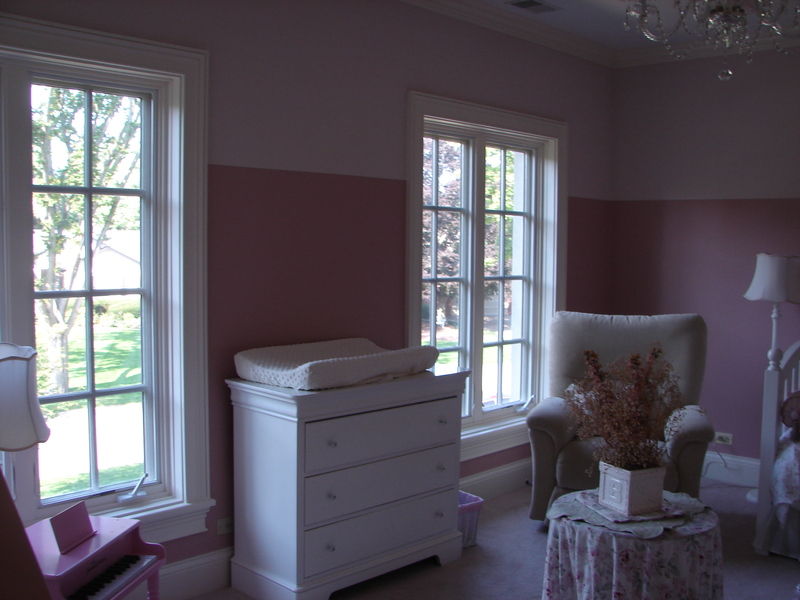 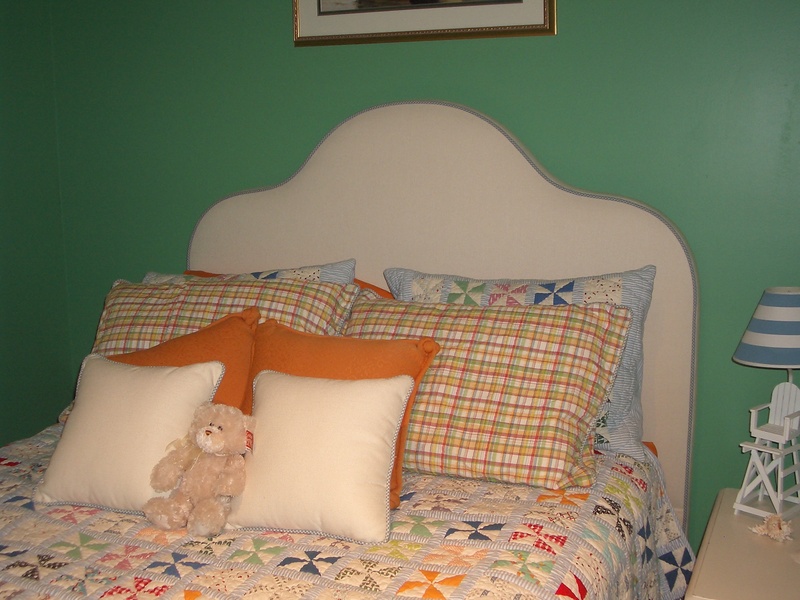 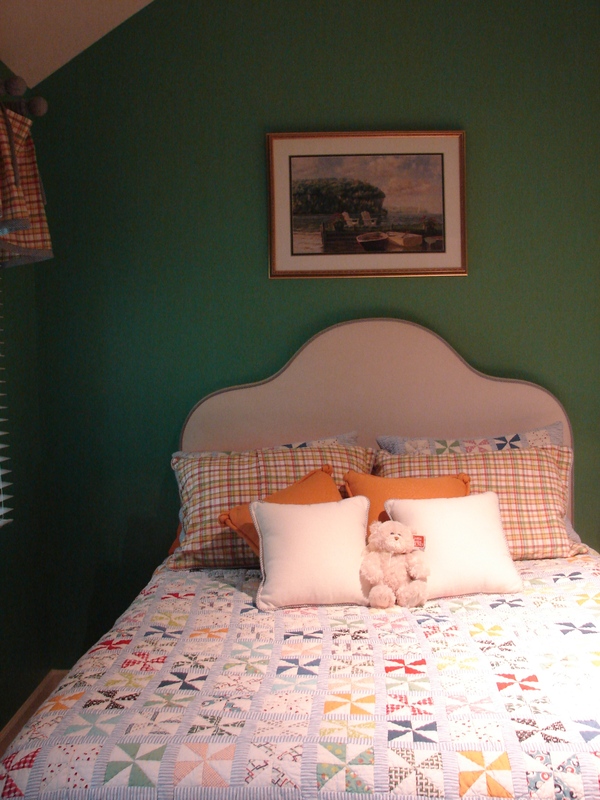 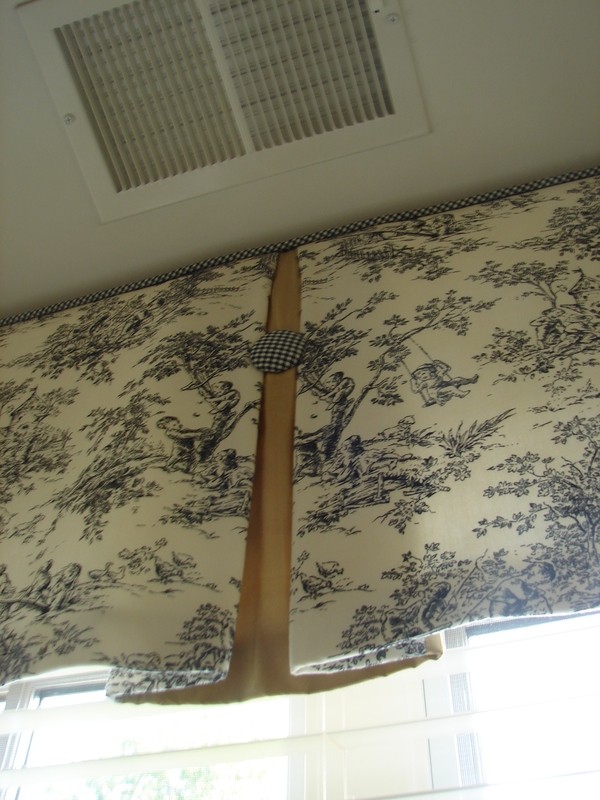 Our client from Hinsdale Illinois, hired Gailani Designs for draperies and valances. 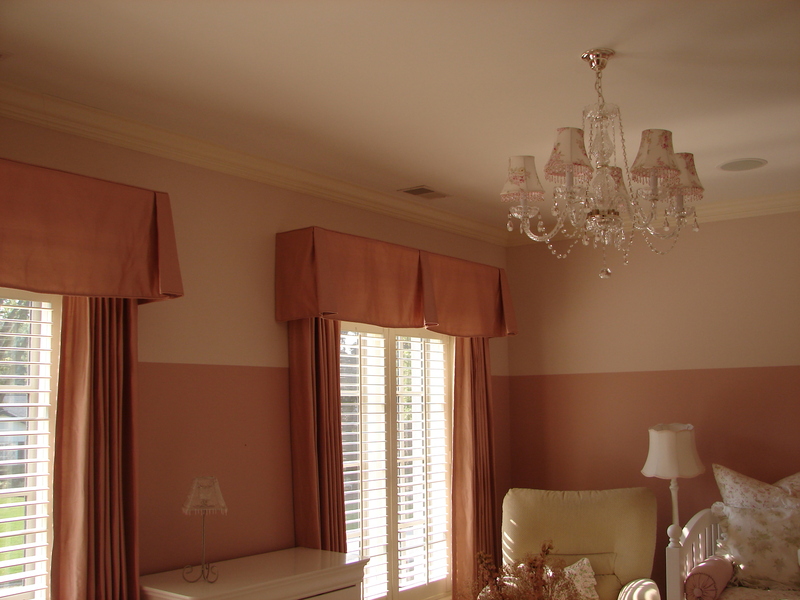 The client needed designs that are elegant, and within a set budget. 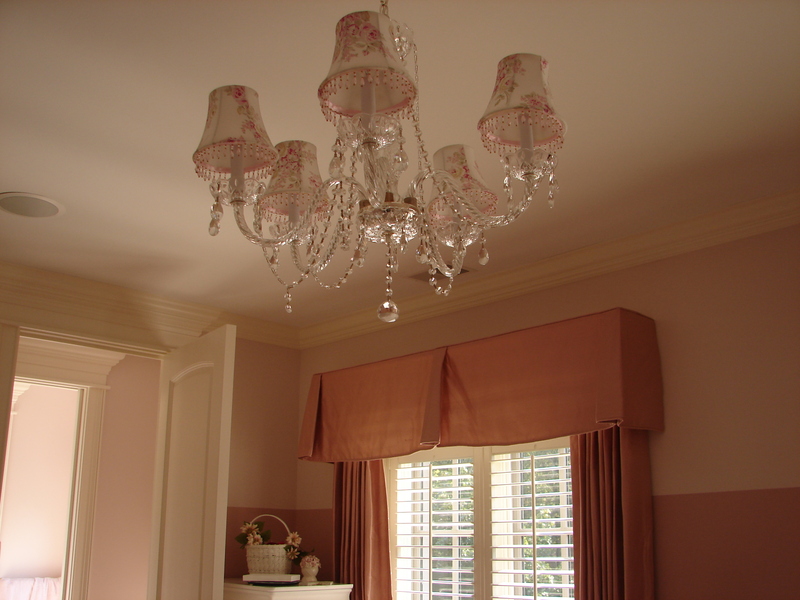 The style of the home was traditional with an apparent french touch. 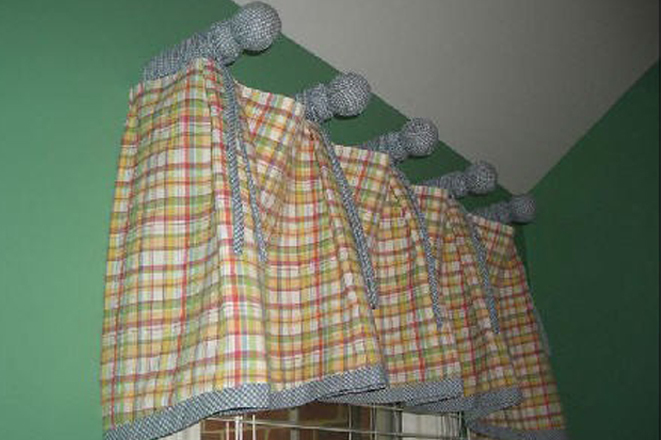 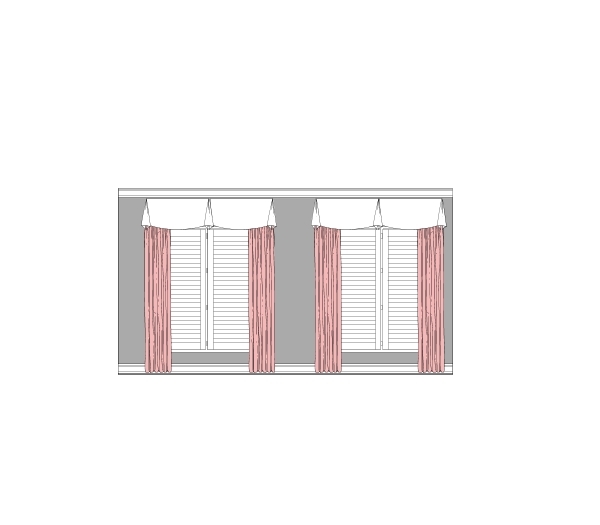 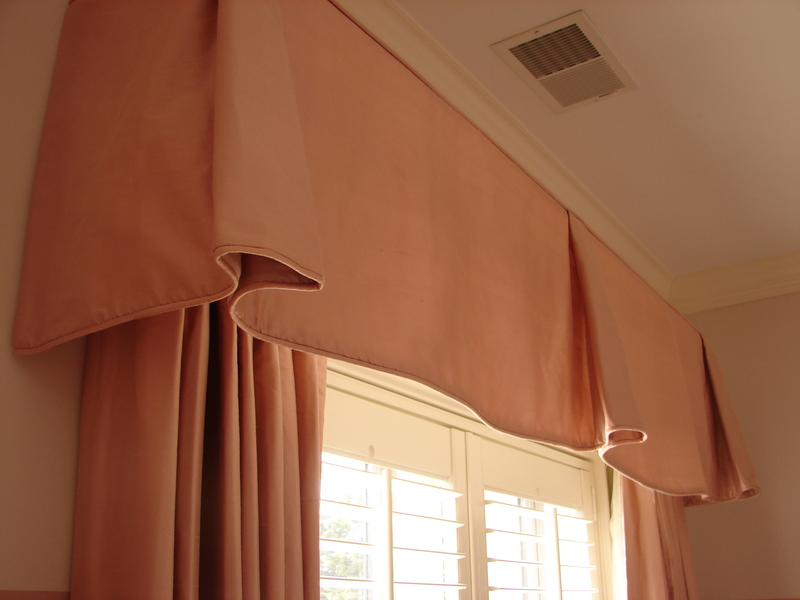 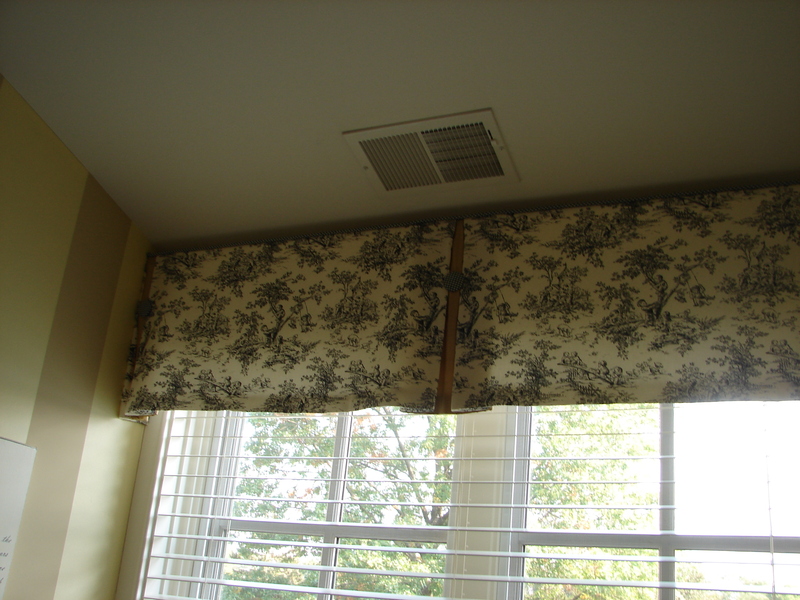 Below is a valance created on a budget, though the details provided a touch of simplicity paired with elegance! 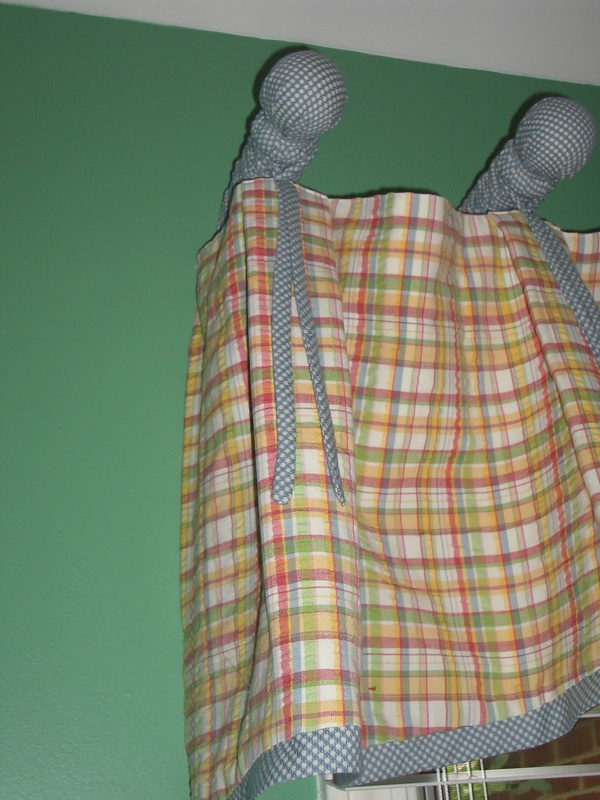 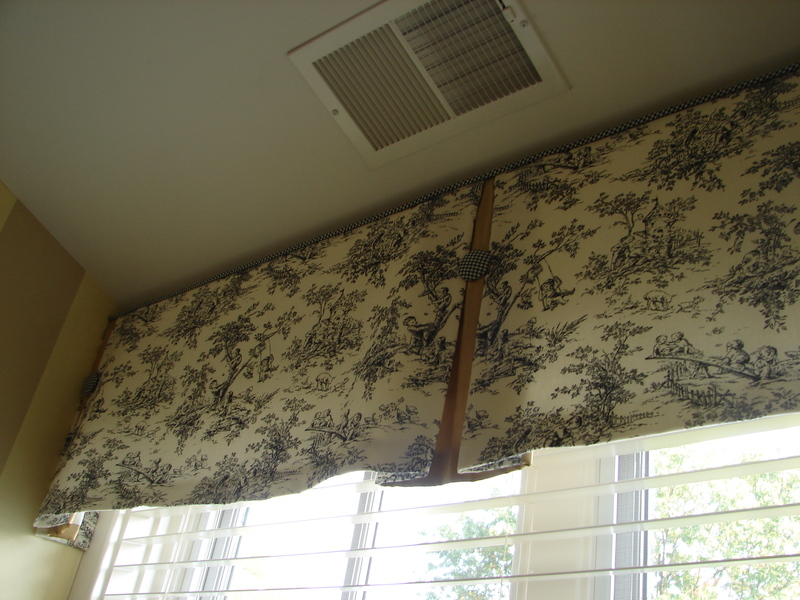 Black and white Toile, used as the main or the body of the valance while a tiny black and white checks was used to cover a large button, and for the cord on the top to add a finished look. 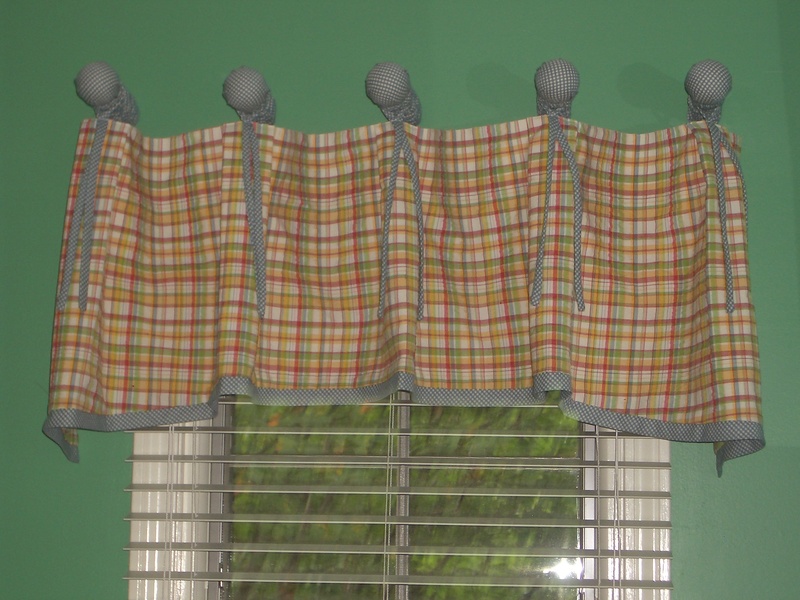 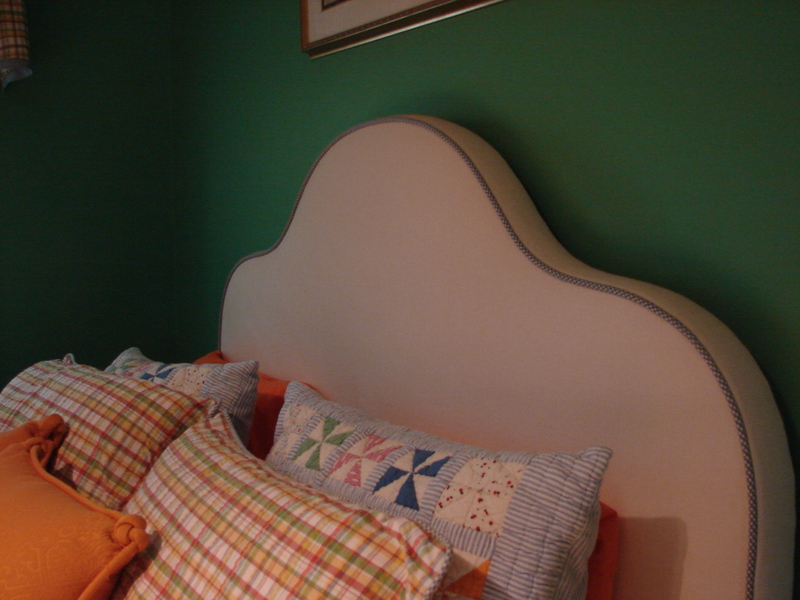 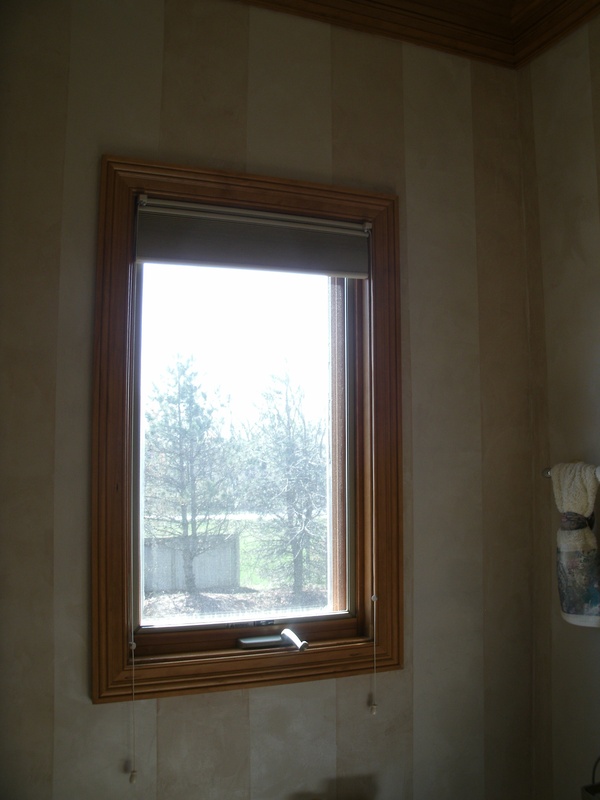 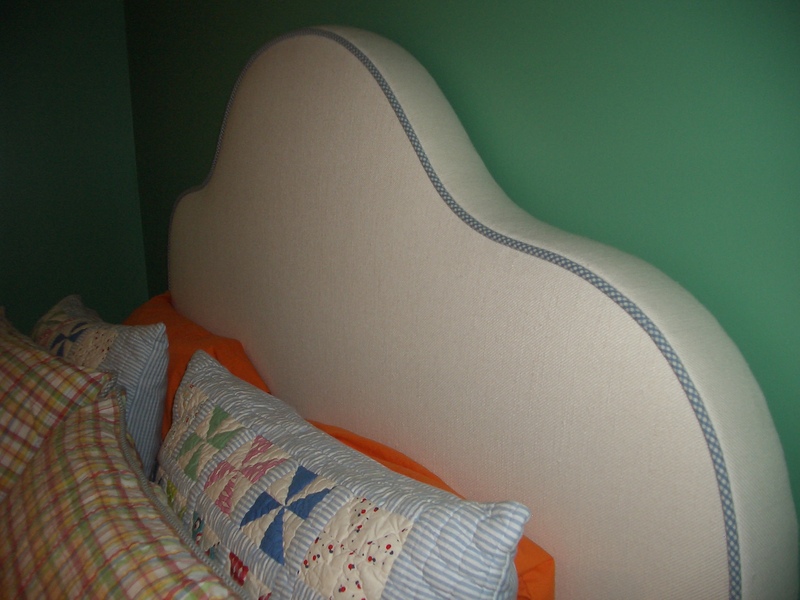 The insert in the pleat matched the sunny yellow paint of the wall!